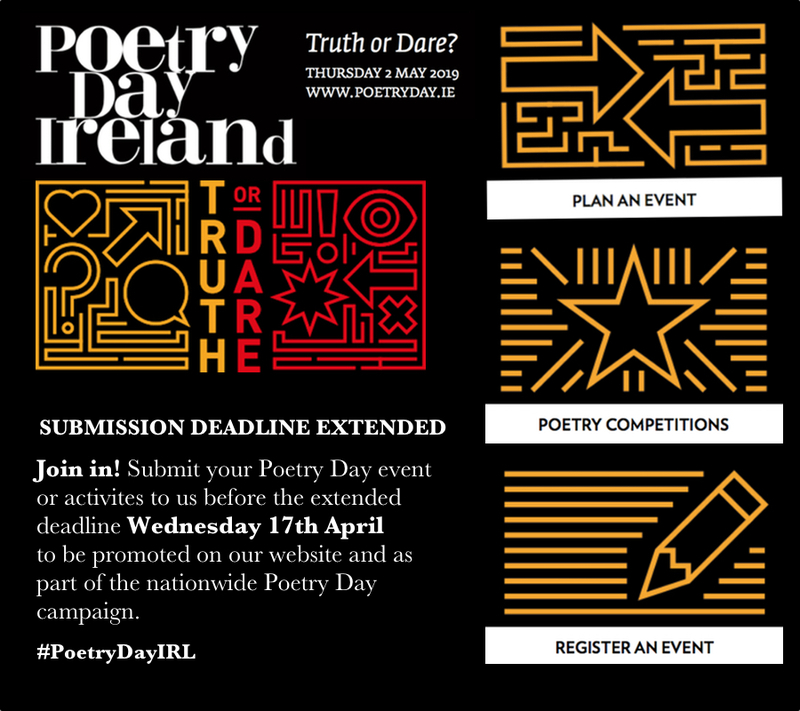 NATIONWIDE EVENTS FOR POETRY DAY IRELAND! With just over three weeks to go until #PoetryDayIRL on Thursday 2nd May, the events are coming in thick and fast! We have now extended the deadline to accept event submissions due to high demand. For more on this see below. 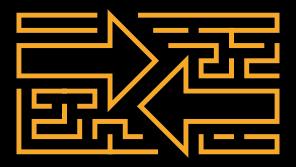 You can also read also about some special events happening on the day in Poetry Ireland HQ on Parnell Square, as well as events being held by our ‘Bright Ideas’ bursary award winners. 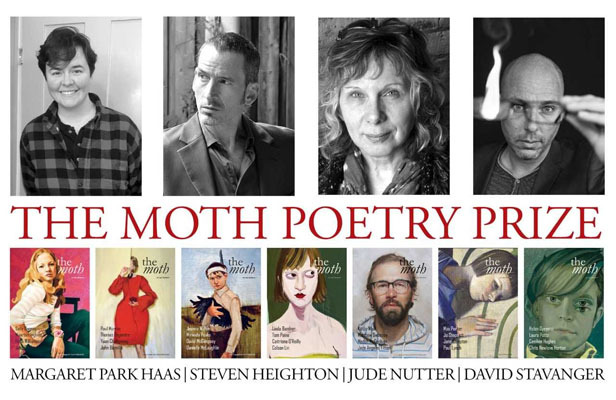 Join the publishers of The Moth at a drinks reception in Poetry Ireland, followed by a reading of the shortlisted poems. The overall winner of the €10,000 prize for this year will be announced! 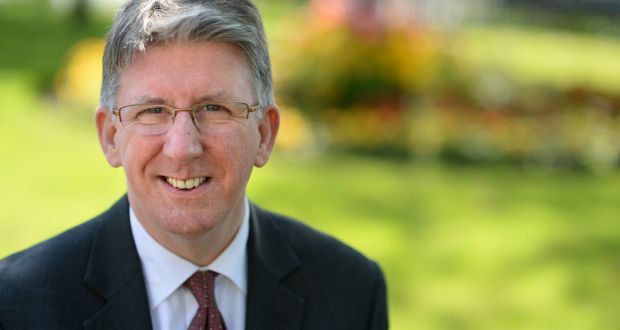 Professor Jim Lucey, Medical Director of St Patrick’s Mental Health Services and Clinical Professor of Psychiatry at Trinity College Dublin, will be joined by some of Ireland’s foremost writers and performers to read and chat about poems that have had a particular effect on their lives. Jim often uses poetry in his work, and believes that it has a role to play in dealing with mental health. Join OutStraight for a night of poetry and discussion on the theme of censorship and civil liberties. With poets Mark Grist, Abby Olivera and John Cummins, plus a panel including: Give Us The Night, an independent volunteer group campaigning for positive changes to nightlife in Ireland; SUBSET, the group behind some of the most recognisable street art in Dublin; the Irish Council of Civil Liberties; and Cian O’Brien of Project Arts Centre. 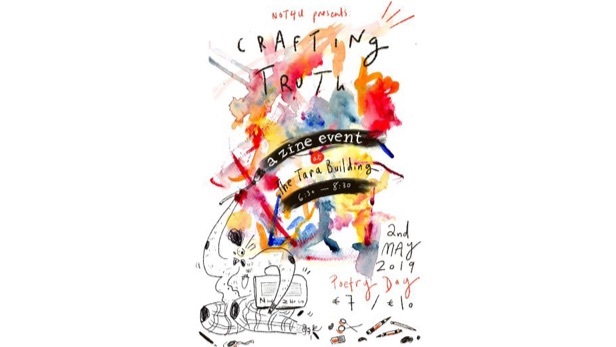 A collage and zine-making workshop, as well as an open reading of work inspired by real life events. The act of making will be used to examine the power found in reclaiming a narrative through art. Materials will be provided, as well as handouts on basic folding and binding techniques. 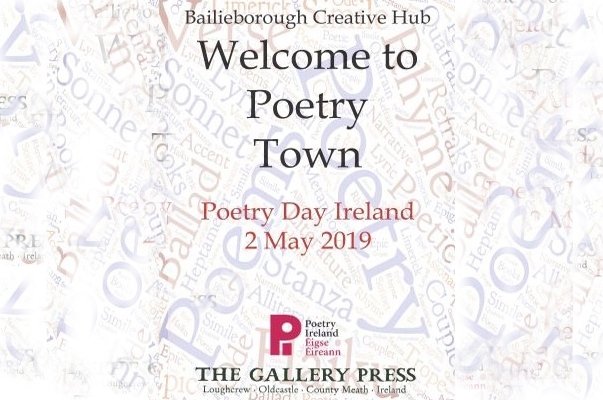 Bailieborough Creative Hub and The Gallery Press will join forces to Poetry Bomb Bailieborough on Poetry Day! The entire town will be kitted out in poetry with poem-trees, decoupaged plant pots, and ‘free to take’ poetry books hanging from poles, plus a full programme of events. 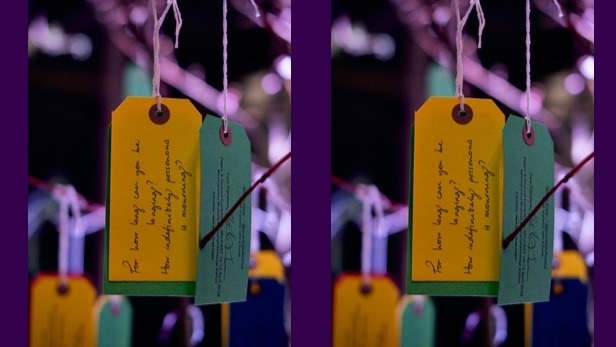 Want to join the @LabeLLit experiment for #PoetryDayIRL? Poet Maria McManus & sound artist Una Lee introduce the @LabeLLit Digi M’app, an online sound map of poems. They are looking for 50 poets world-wide each leaving luggage labels with their own original poems of ‘place’ in public spaces, creating a digital PoetryM’app, so that the people who find the labels can listen to the whole poet in the poet’s voice, in an accompanying sound file. 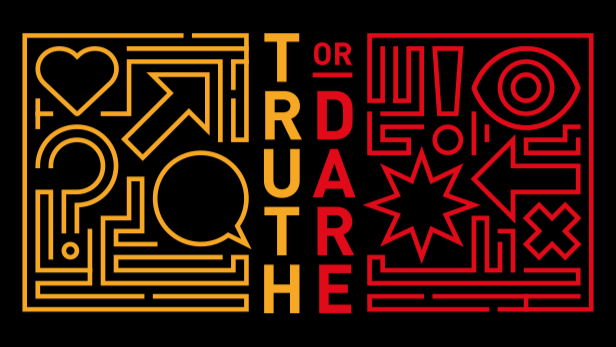 South Dublin Libraries presents TRUTH OR DARE, an intimate adults-only poetry party on Poetry Day Ireland. It’s like Spin the Bottle, Find the Lady, and, of course, Truth or Dare, but with poetry. How will that work? Why not join poets Niamh Beirne, Ciaran Callan, Stephen Clare and Ailish Kerr and see what happens. Our Truth is a short, spoken word film developed in a collaboration with Beaufort College Navan’s afterschool, JCSP Library’s Writers Club and Drama Club, and Drama Facilitator, Cathal Thornton. Inspired by these ‘Bright Ideas’?